The stats suggest that N’Golo Kante is still successfully operating in a more advanced role under Maurizio Sarri, despite claims to the contrary. 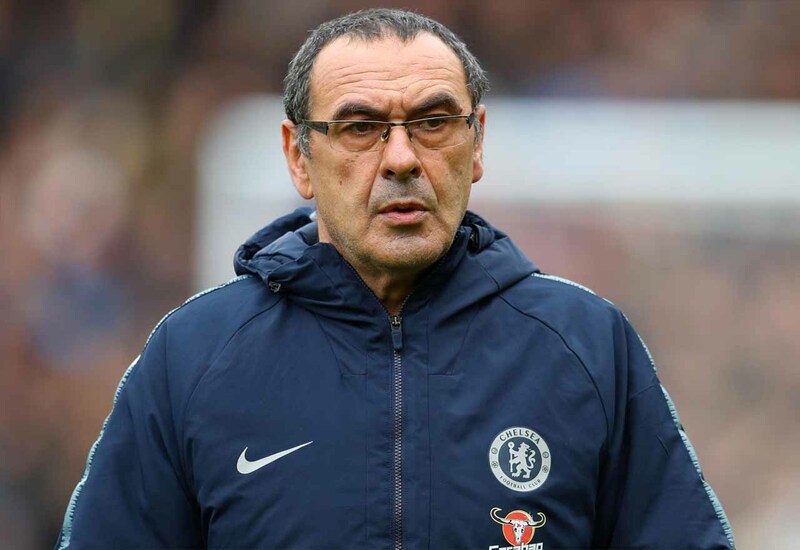 Despite Kante playing almost an entire position playing further up the field, there are still some who are calling for Sarri to put him back in a deeper role, where he enjoyed so much success previously. This is to be expected. When results are going against us, fans are inevitably going to pick apart the team in hope of finding a solution, but Chelsea’s problems don’t stem from here. Though Sarri’s decision to push Kante forward was a controversial one, there is evidence to suggest that he is performing to a pretty extraordinary level there – at least in terms of winning possession. Have a look at this stat provided by Squawka. Three of the top four in the league when it comes to winning the ball in the final third are attackers, as you would expect. This appears to be a significant reason why Sarri plays him there. We are able to press high from midfield, win possession and subsequently create an attack of our own. It’s intelligent, and clearly it works. There are a great deal of problems with the current Chelsea side, but you could never accuse Kante of being one. He’s been superb again this season.